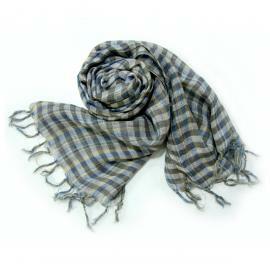 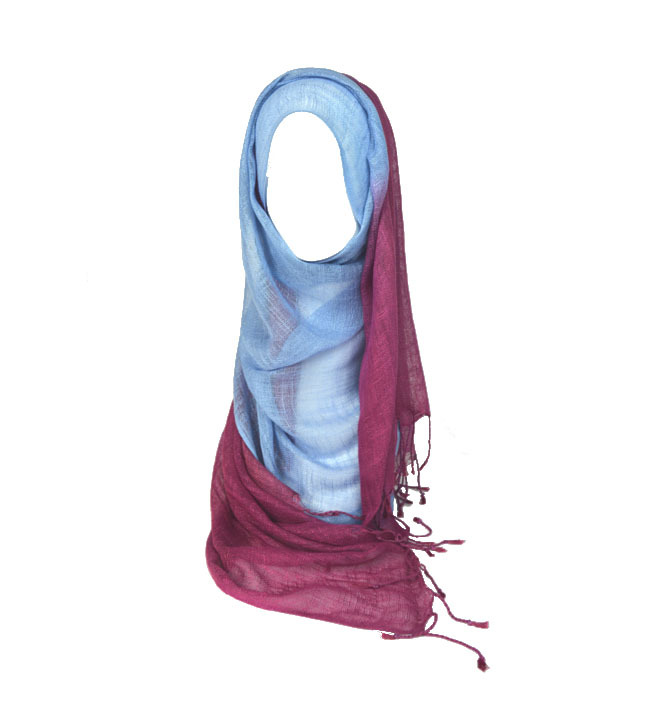 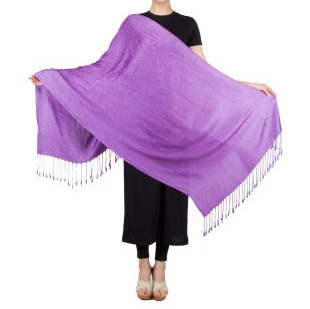 Linen Handloom Scarves Manufacturers , from India - KK Fashion Exports. 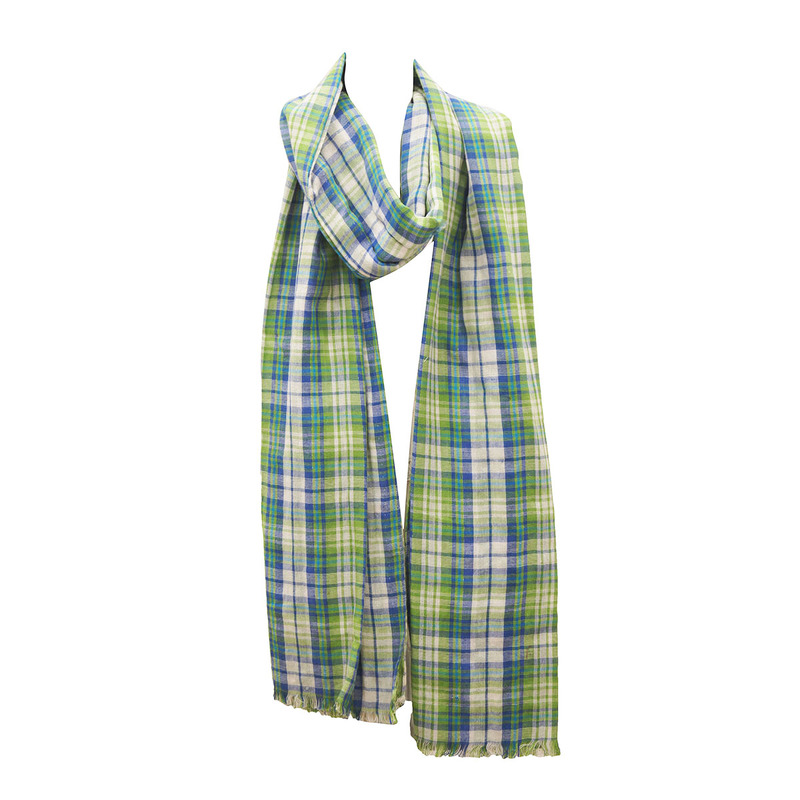 We are Linen Handloom Scarves Manufacturers ,Exporters from India – KK Fashion Exports. 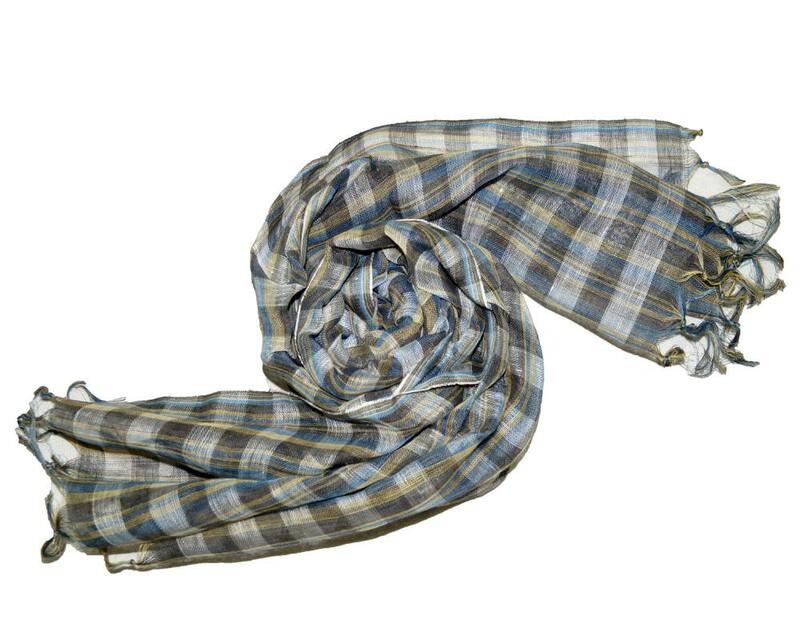 We are Linen Handloom Scarves Manufacturers from India. 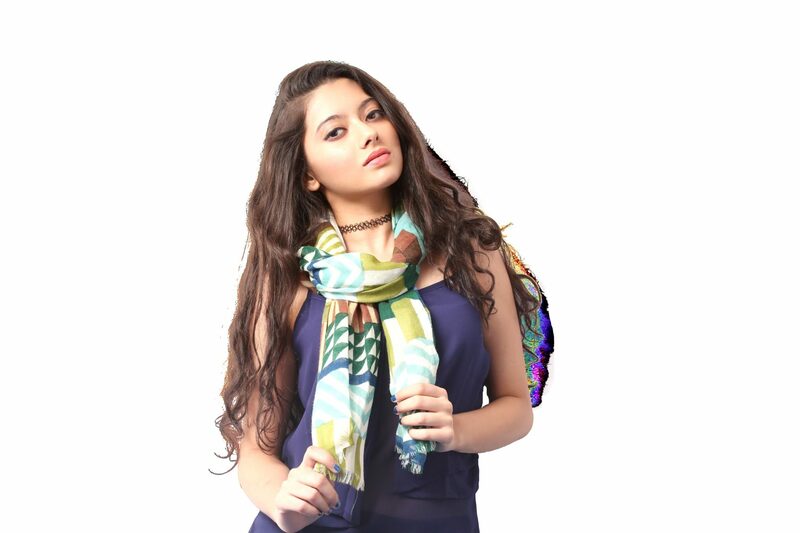 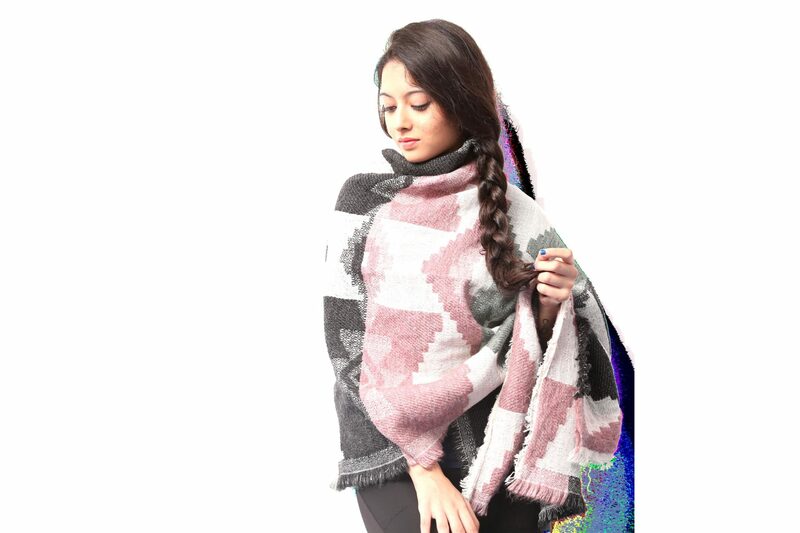 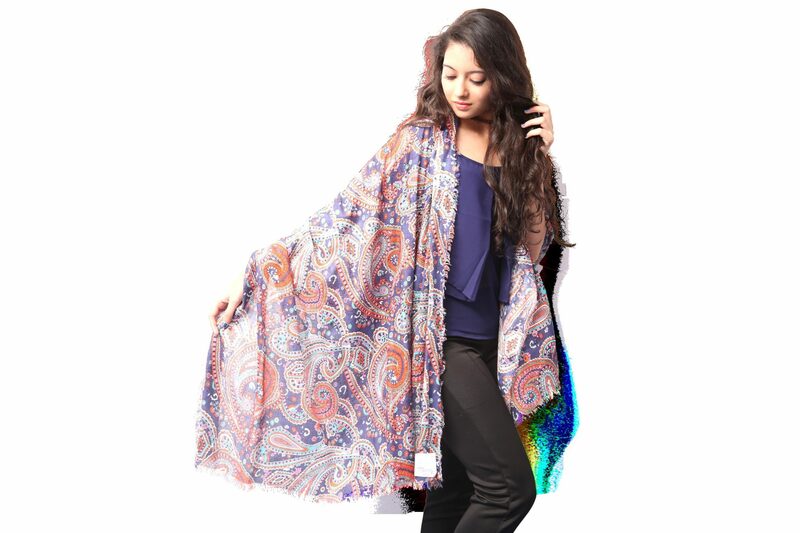 We manufacture Linen Handloom Scarves in beautiful multicolor designs , we have latest trend designs. 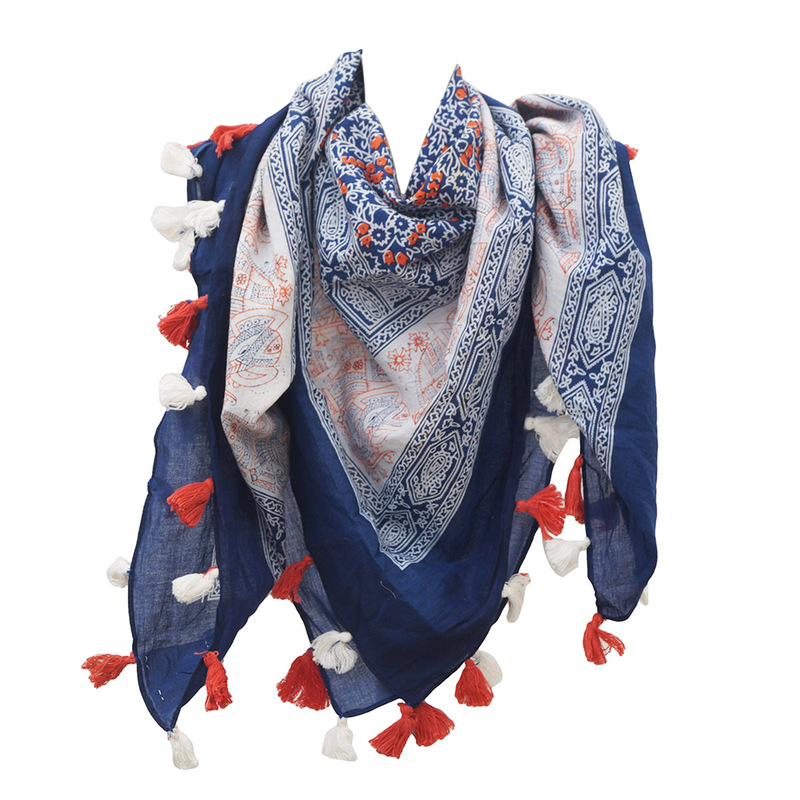 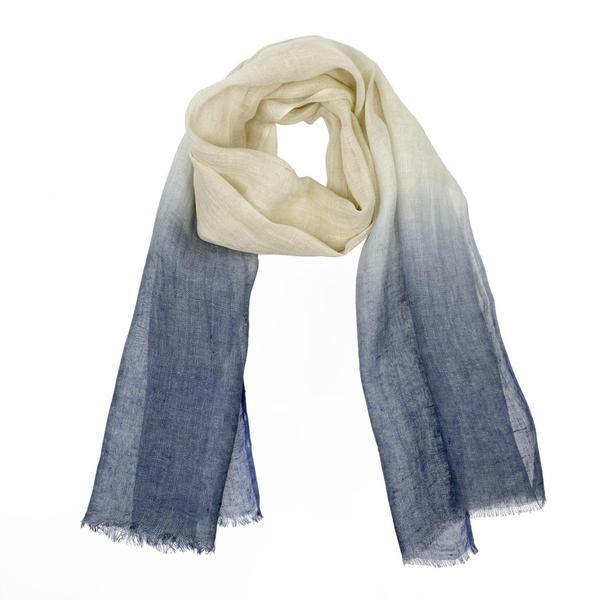 Linen Handloom Scarves look catchy and drape beautifully. 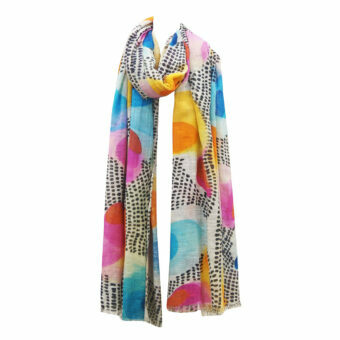 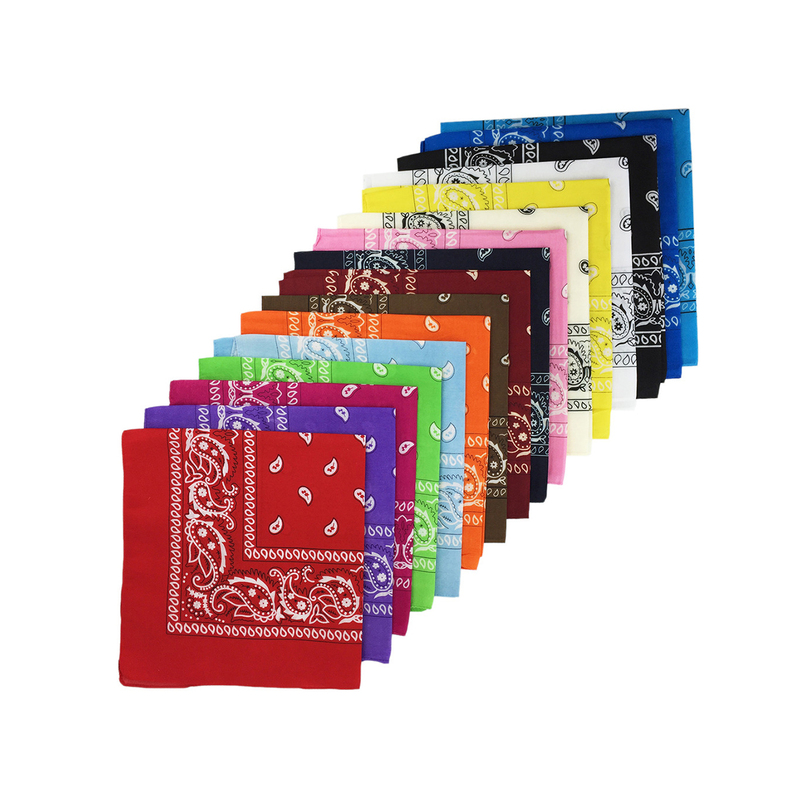 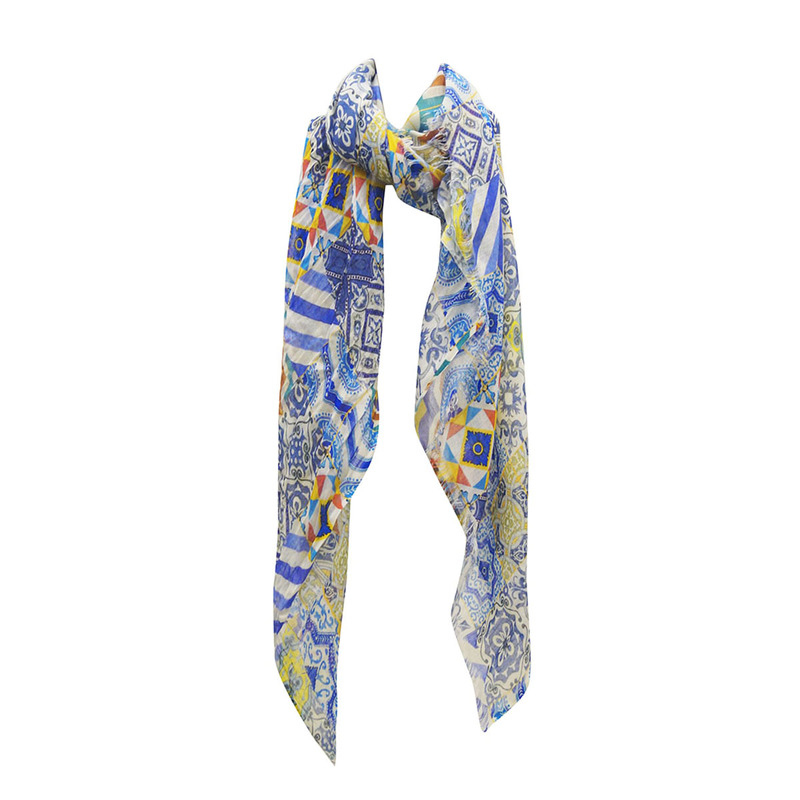 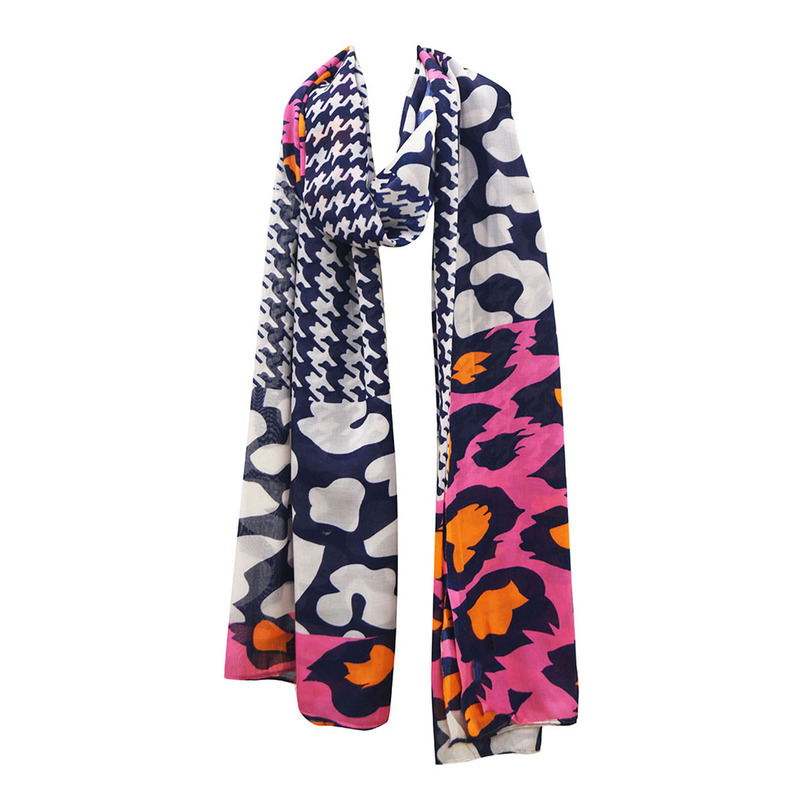 Inquire now to receive our Exclusive collection of Linen Printed Scarves !